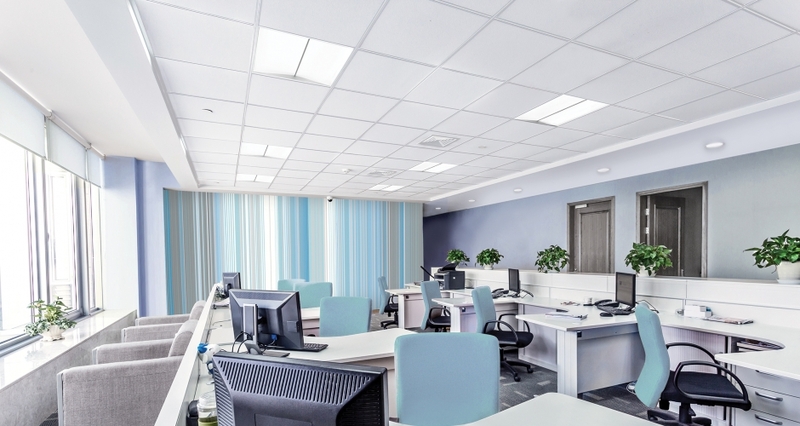 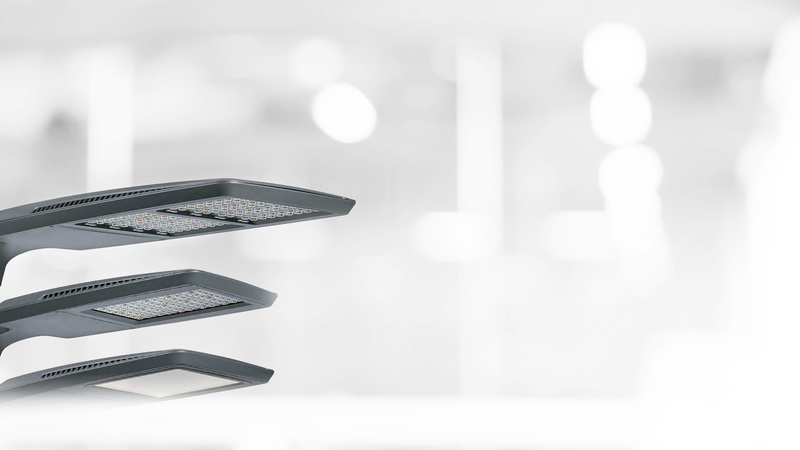 Innovative Lighting Technologies - Candela Group Ltd.
Philips Gardco PureForm site and area medium LED with comfort optics features a sleek, low profile design. 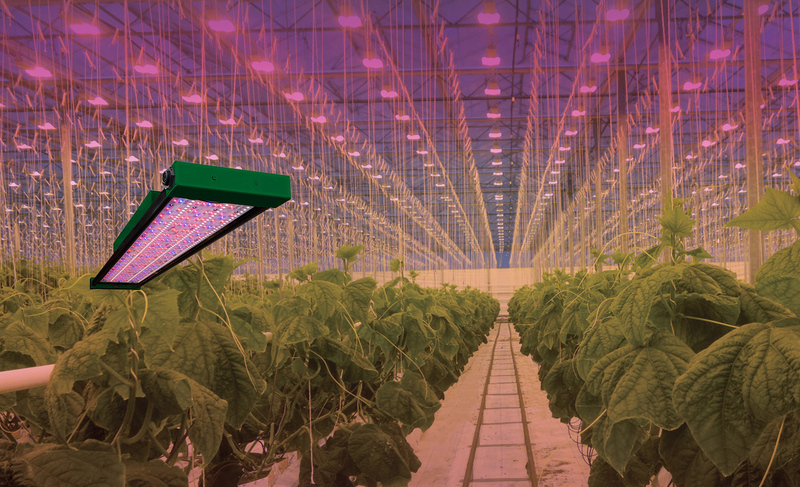 Through light, we deliver increases in yield and quality, energy savings and enable new plant growing applications, such as vertical farms. 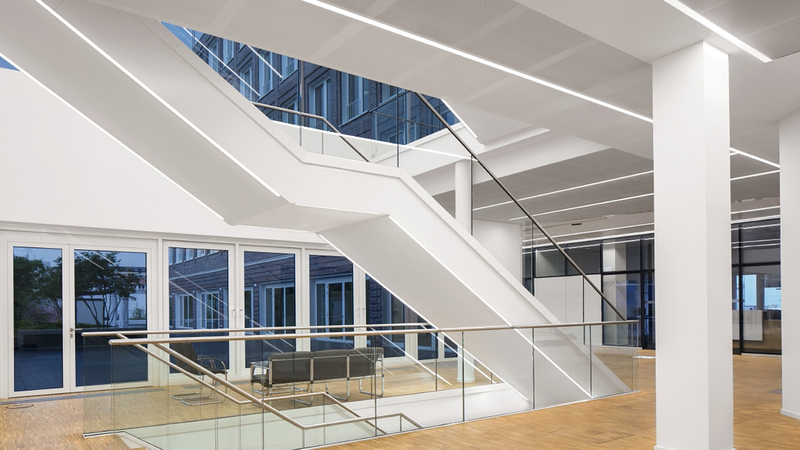 Stylishly sophisticated, boldly dramatic… Philips Ledalite EyeLine is sure to make a statement in any architectural space. 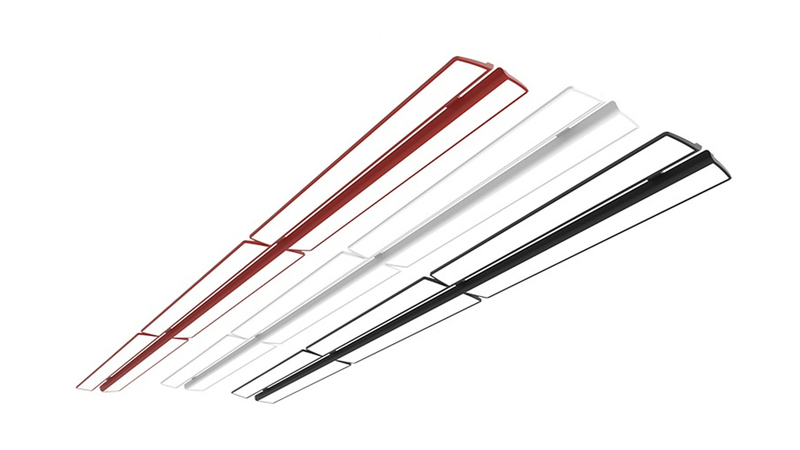 SLOTLIGHT LED III provides architects and designers with a tool for consistently high precision linear design.